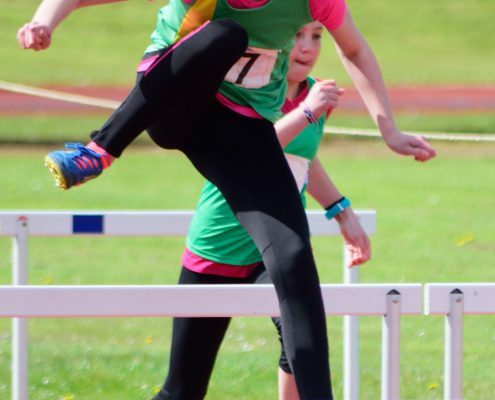 An extremely talented athlete and High Jump specialist. 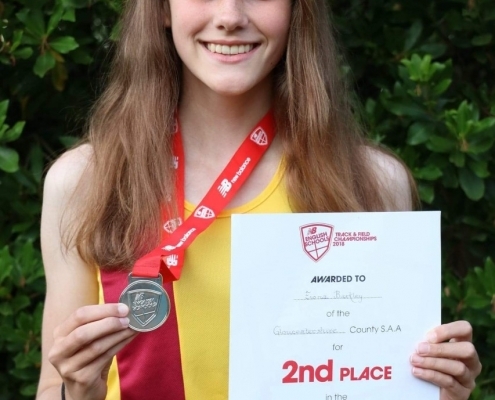 Fiona started competing for the club in 2015 as a first year U13 girl. 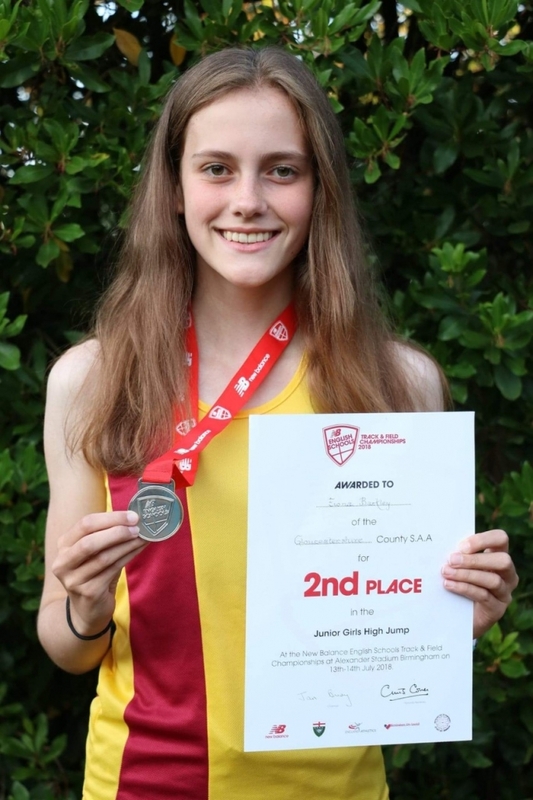 Her raw talent saw her score well for the club in sprints, hurdles, high jump and long jump, as well as compete at a regional level in the Pentathlon. 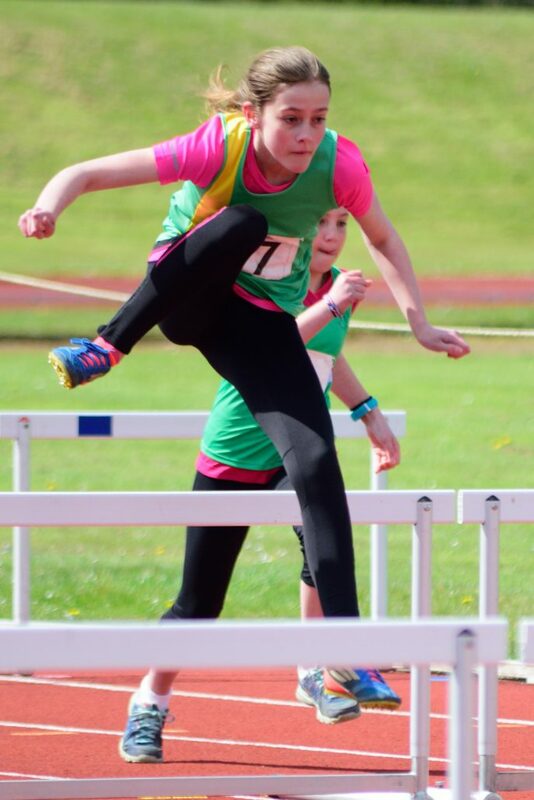 As her athletic career developed she became a High Jump specialist, setting club records at U15 and U17 level.